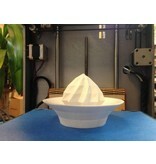 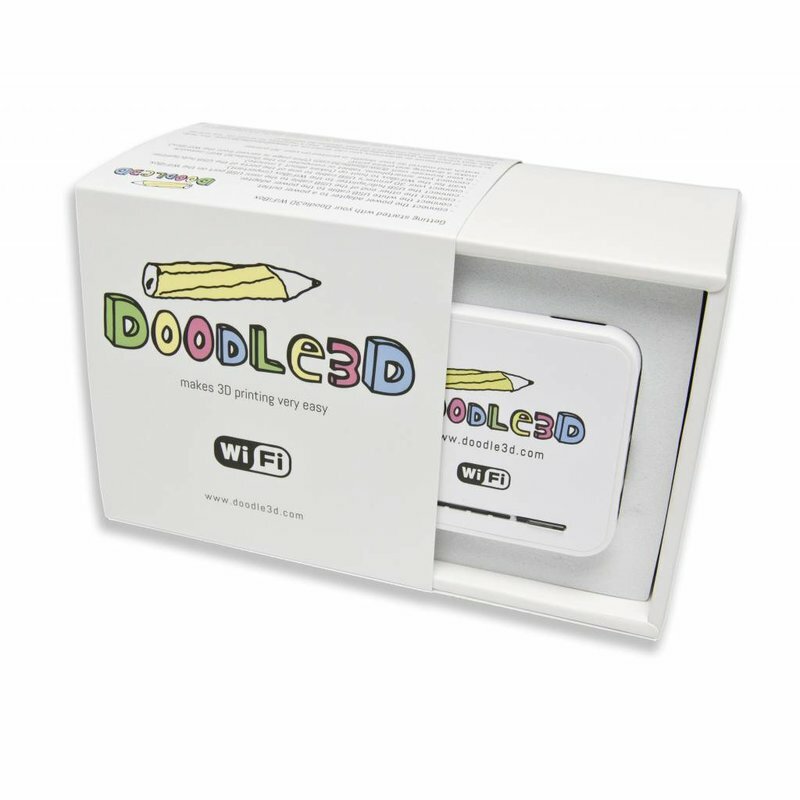 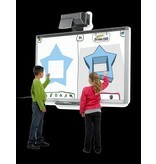 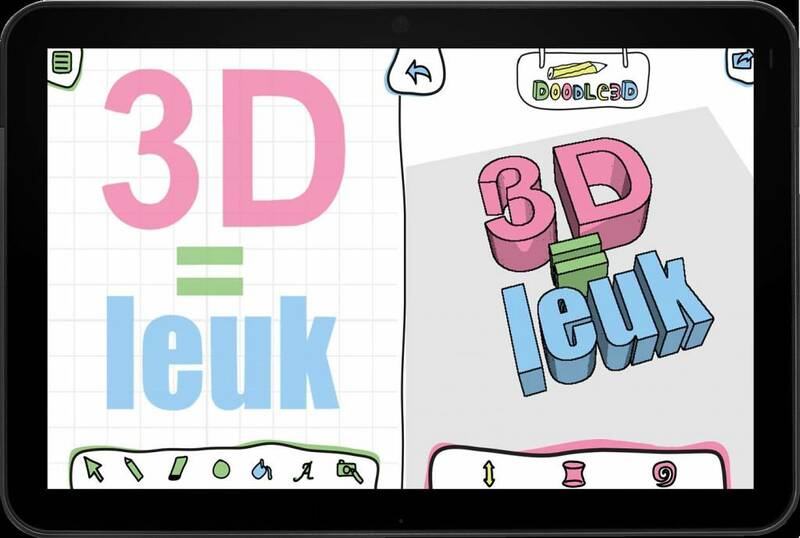 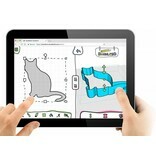 You like to draw in 3D and you are already the proud owner of the Doodle3D WiFi Box? 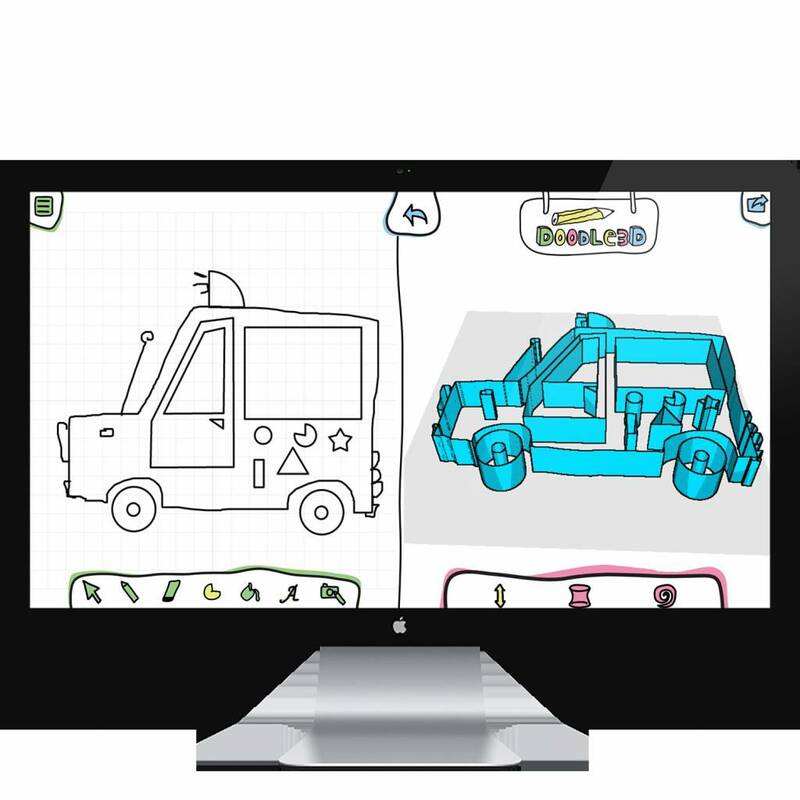 You’ll find that this Doodle3D Transform Software License is the thing you need to enjoy drawing in 3D, your whole life long! 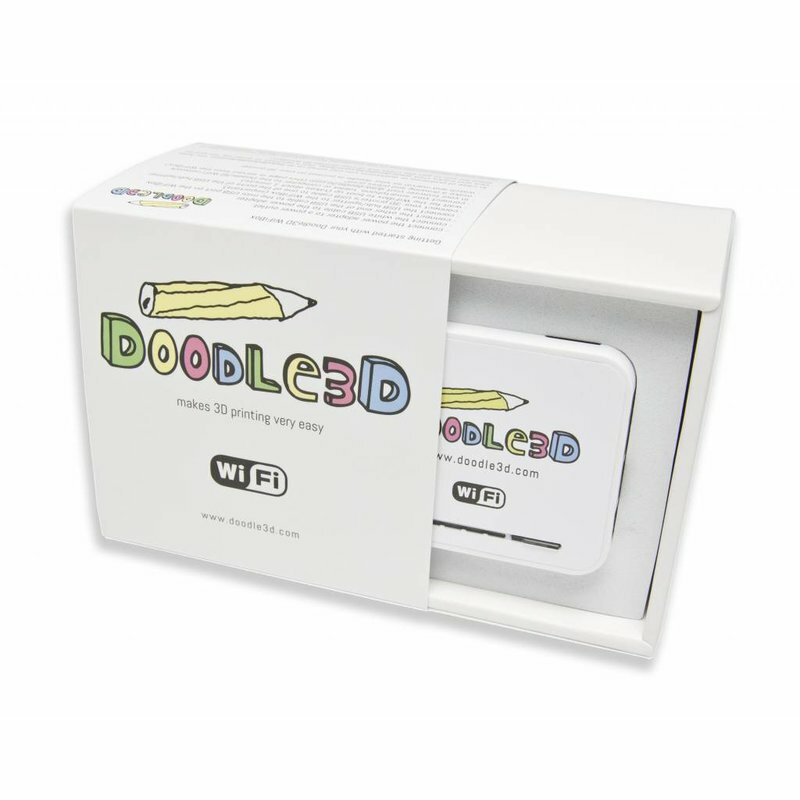 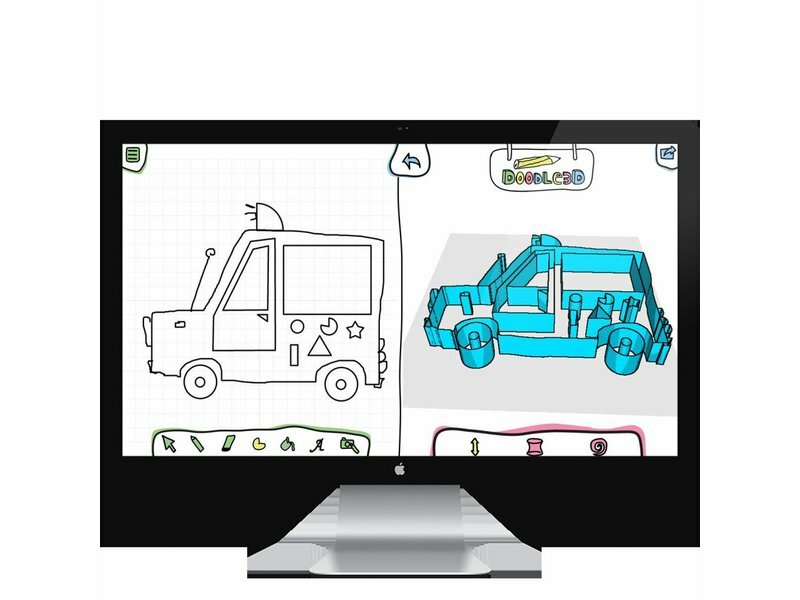 Thanks to this license you can use Transform, the newest software for the Doodle3D WiFi Box. 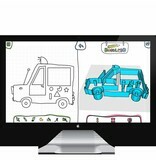 This drawing app is divided in 2 parts. 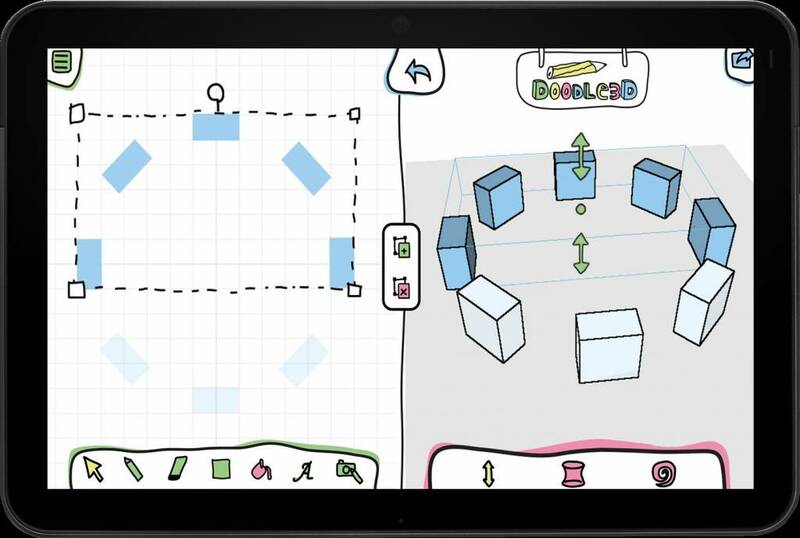 On the left side, you can free your creativity in 2D, while you transform those ideas into three-dimensional objects on the right side. 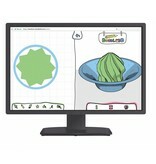 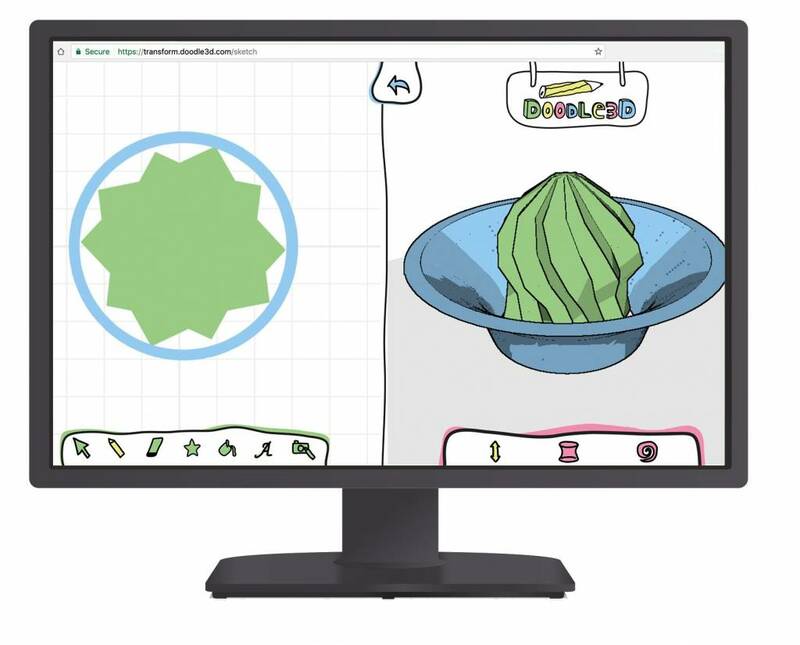 Now you have created your own items both in 2D and 3D. 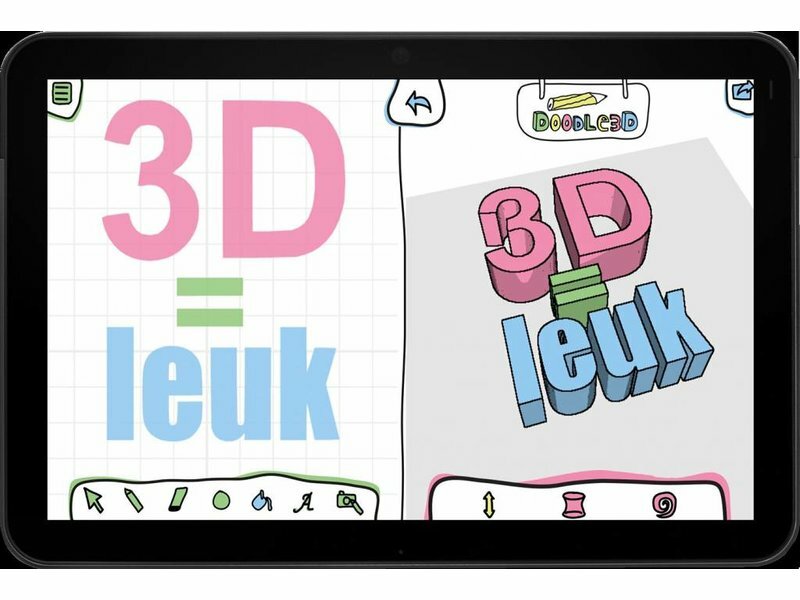 The 3D Drawing can be exported as a .stl-file. 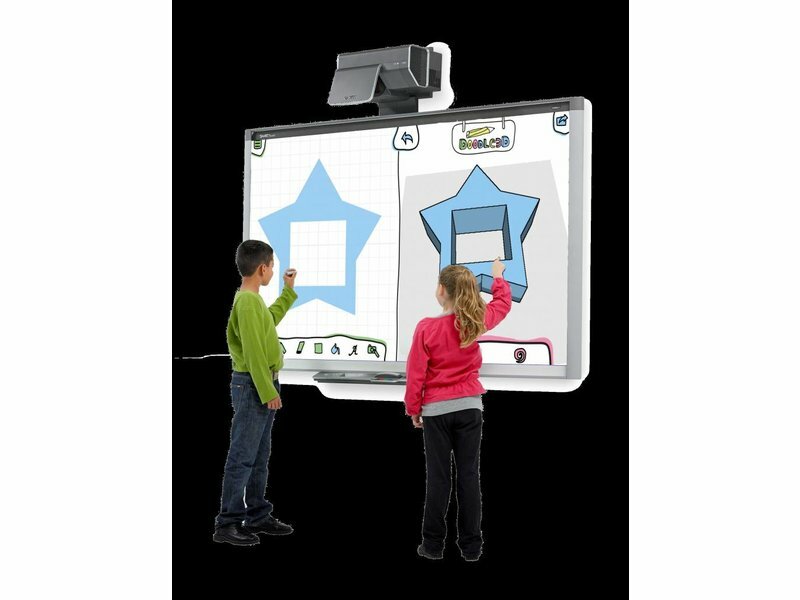 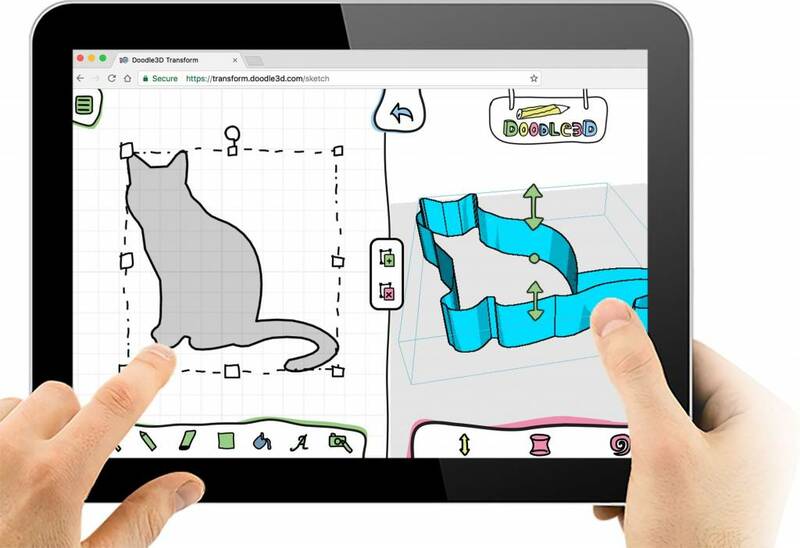 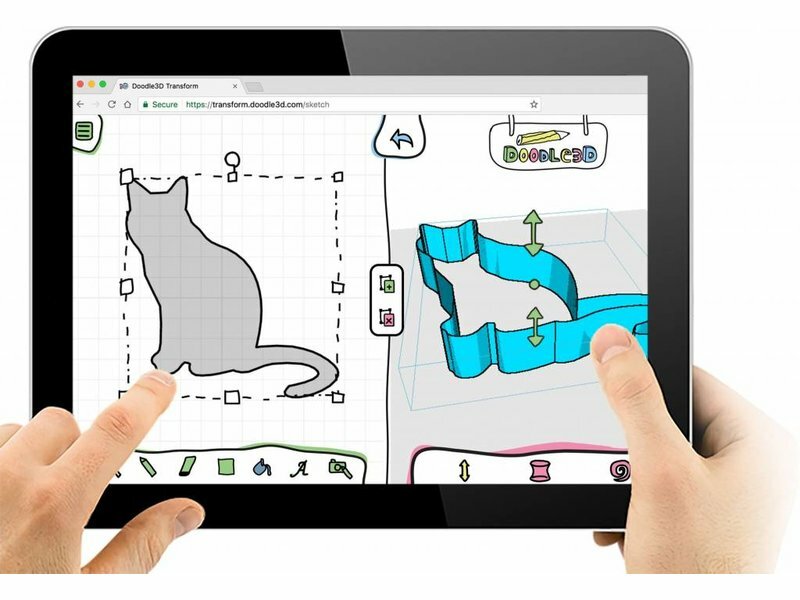 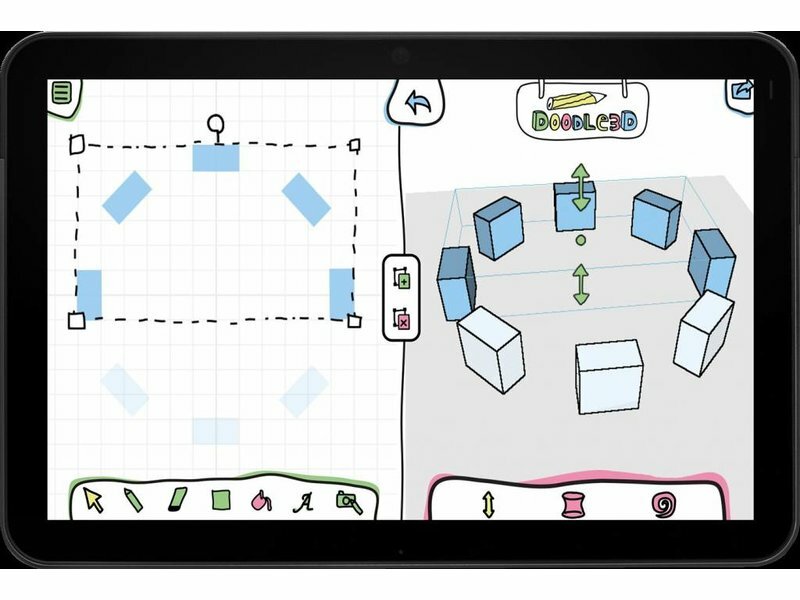 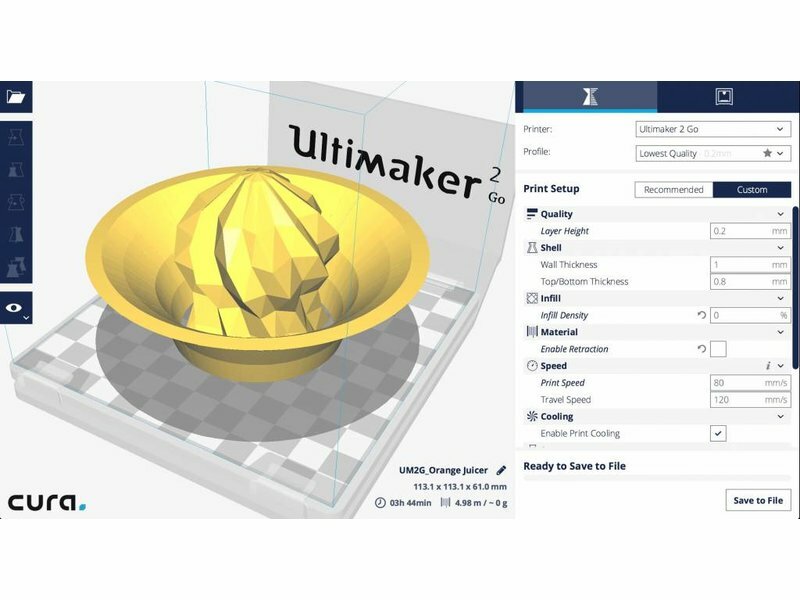 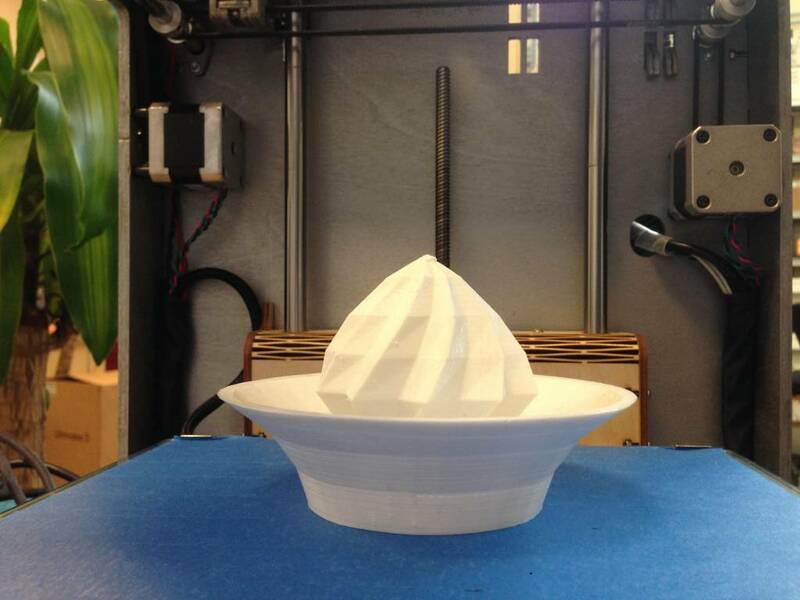 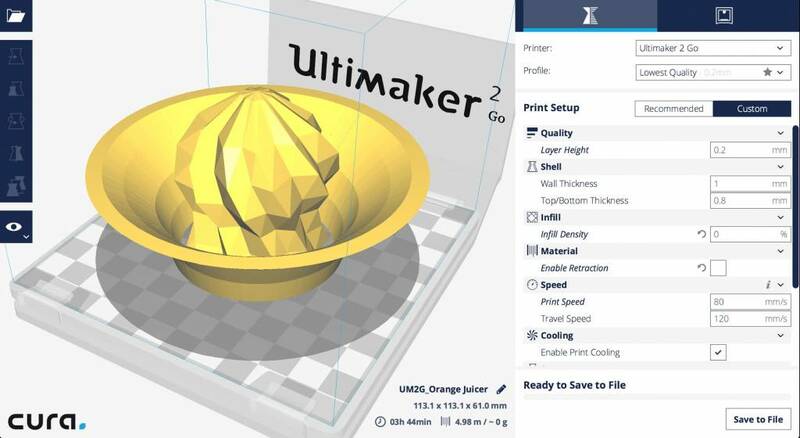 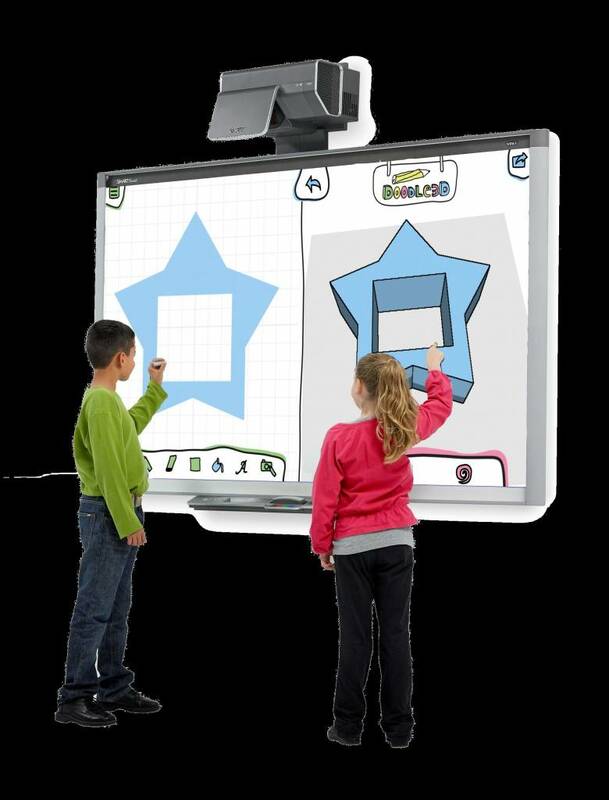 Download the full information brochure of the Doodle3D Transform here!